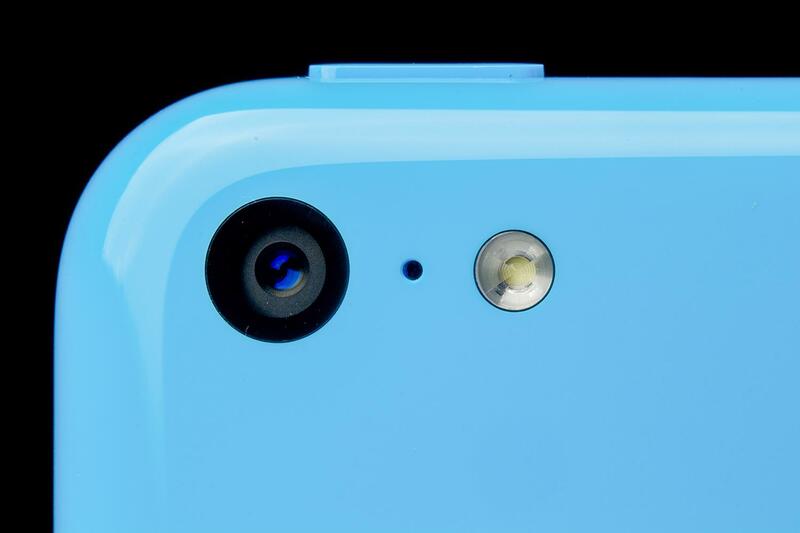 The iPhone 5C is the iPhone 5 in plastic for $100 less, and that's not a bad thing. The polycarbonate colored cases look and feel a lot better than you’d guess. The C is for Cheap? 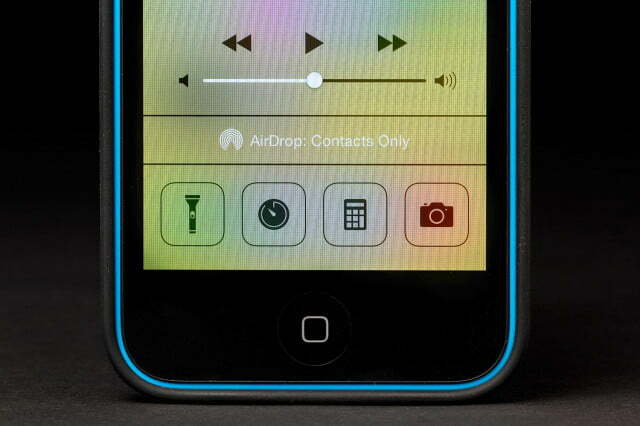 Since this iPhone launched at the lower on-contract price of $100 (on AT&T and Verizon, at least) with a polycarbonate (plastic) body instead of a metal and glass one, many have it in their head that the C in iPhone 5C stands for “cheap.” There are a lot of reasons why this is not the case, the first being that $100 + over $450 more over time is not cheap. 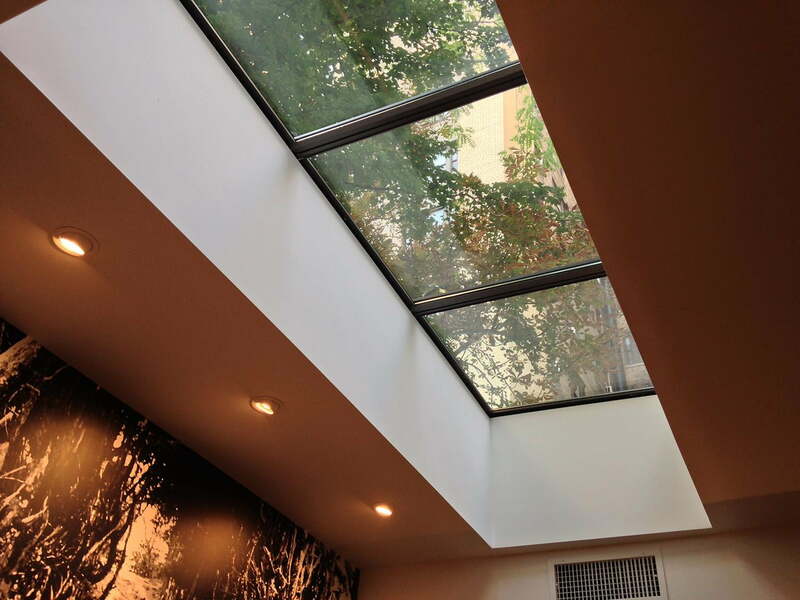 Another is that plastic, especially polycarbonate, isn’t a crappy material. 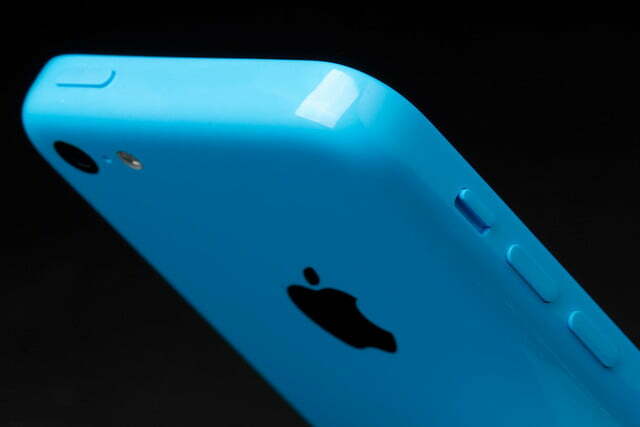 The 5C is about the same size as the iPhone 5 but the edges on the back are rounded and more comfortable. Apple would have you believe their plastic phone is somehow a cut above the rest, but the truth is that it’s as nice as any other well-made polycarbonate smartphone we’ve reviewed in the past few years. Under that plastic is a steel frame (also the antenna), so the 5C should still be pretty sturdy even without a metallic exterior. It feels solid and achieves the heft/lightness balance that makes a phone feel right when you hold it. Another advantage of the plastic is how the phone feels in your hand. 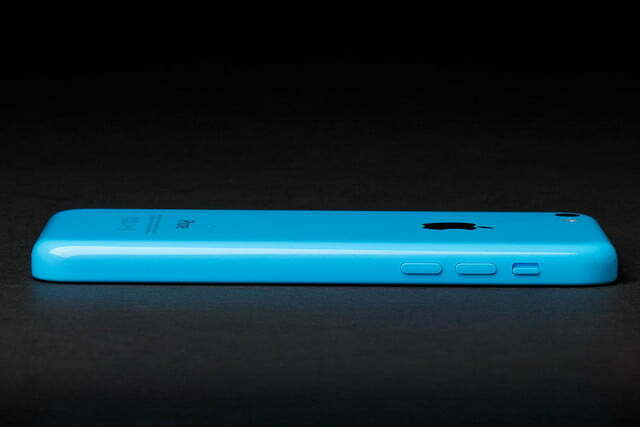 The 5C is about the same size as the iPhone 5 but the edges on the back are rounded and more comfortable. 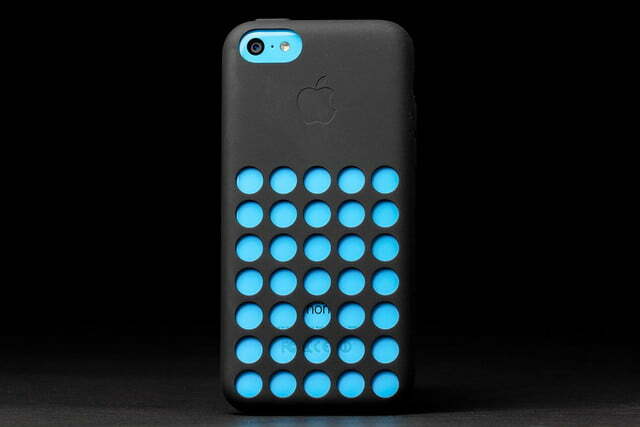 It’s more holdable than a 4S, too. 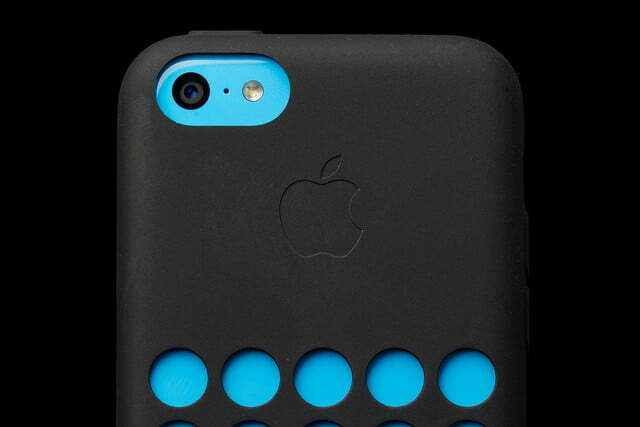 Even with plastic, Apple is all about the unibody design, and that serves the 5C well. 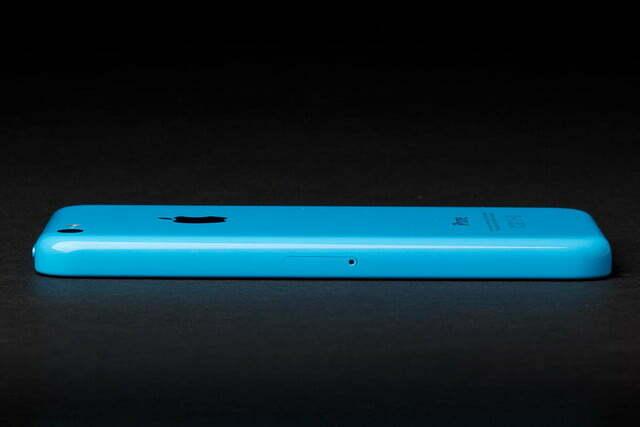 It’s still thin as well, making the 5C more of a pleasure to hold when it’s not in a case. A small change, but significant. 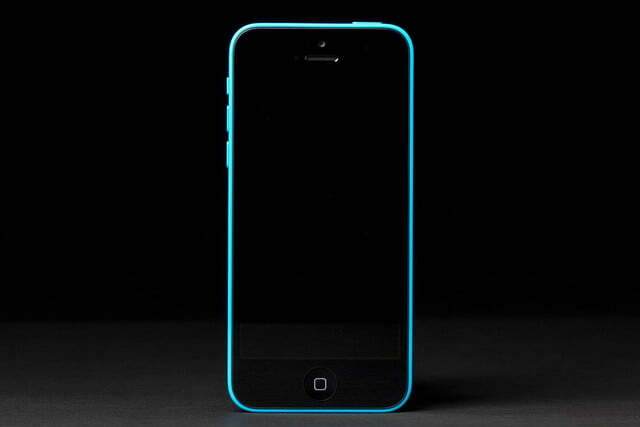 If nothing else, the 5C will change how we talk about plastic phones even though this isn’t a revolutionary innovation. Yes, that’s what the C is supposed to stand for. 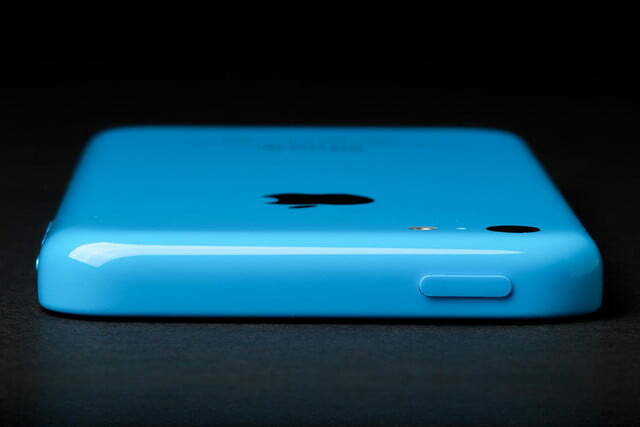 If nothing else, the 5C will be remembered for bringing the rainbow to the iPhone. 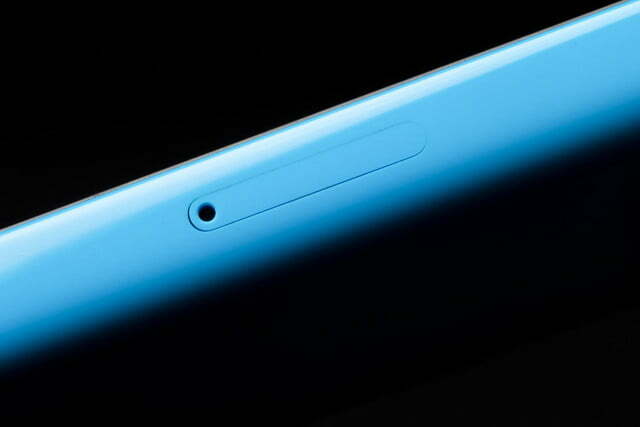 The new colors – green, blue, yellow, pink – hover somewhere between shades identified with baby toys and the more striking hues found on Nokia phones. And, of course, there’s always white. 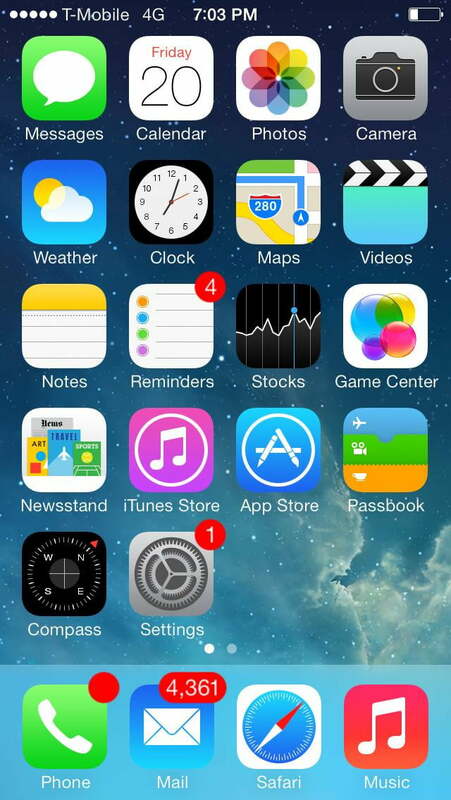 Out of the box, the iPhone’s wallpaper matches whatever color you choose, similar to many Windows Phone models. The overall effect is a phone that already feels fun and individual the minute you touch it, assuming you ordered it in a color you like. 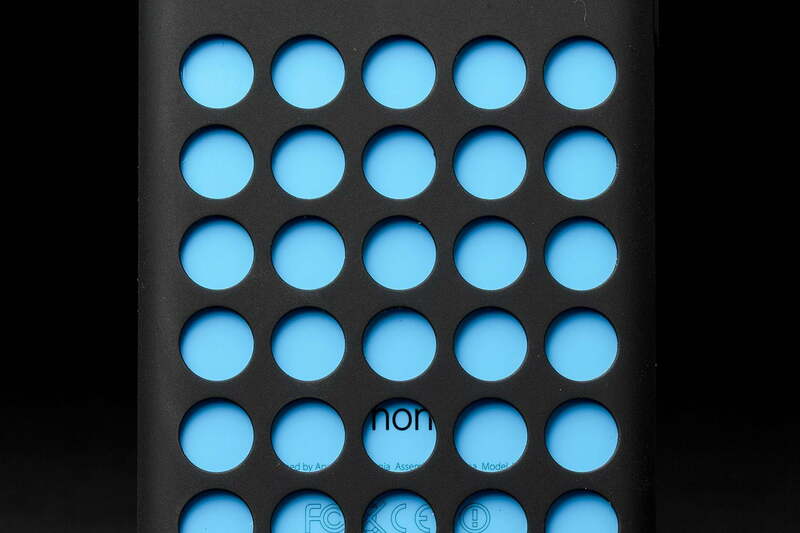 The colors and plastic chassis make the iPhone 5C look like it already has a case on; especially with the way the color encircles the black front piece. If you’re the type to feel that no phone should go uncovered, the basic 5C case from Apple is designed to show the color underneath on the back and the front. 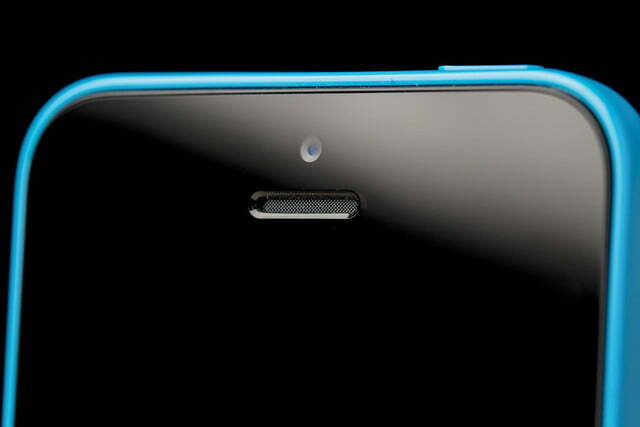 This attention to detail is very Apple-like and will be appreciated, but is any of it a reason to buy this phone? 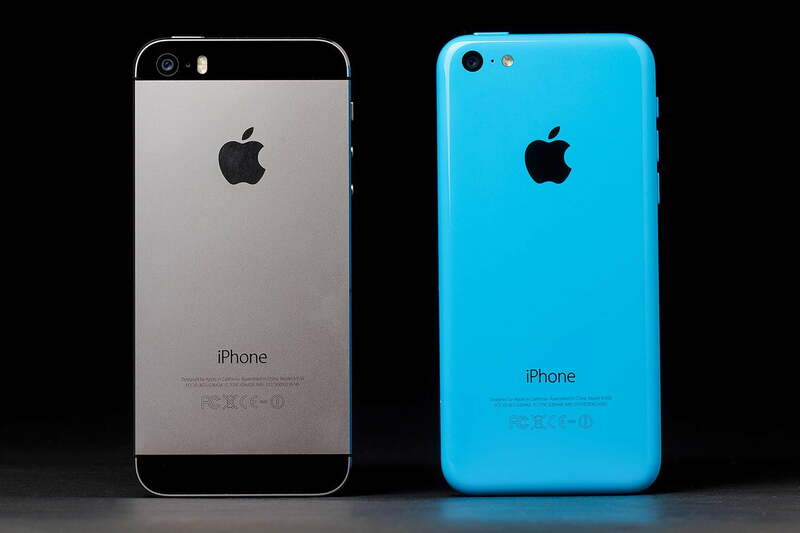 The iPhone 5C is almost unchanged from the iPhone 5. Other than the plastic outer shell the only outward difference is that there are fewer holes for speakers on the bottom and the output there is nothing to get excited over. Inside, there’s a slightly better front-facing camera and a bigger battery – other than that, you’re not getting much new hotness here. Same chip, same screen, same non-biometric Home button. In effect, this is last year’s phone at Apple’s standard $100 “last year” discount price with a few tweaks to address some of last year’s problems. It’s more than iPhone fans would usually get at this stage, but less than an actual new phone. This isn’t a bad thing now that we’ve reached a stage where all of the best phones from last year are still great this year and will probably continue to serve well performance-wise for another year or two to come. The 4-inch, 1136 x 640 pixel display remains beautiful and dense. Still, when compared to other phones around the same size, the iPhone 5C still comes off as too long for comfort, at least with the buttons where they are. Stepping up from a 3.5-inch display, it comes off a little roomier, and some of the design elements in iOS 7 help with that. 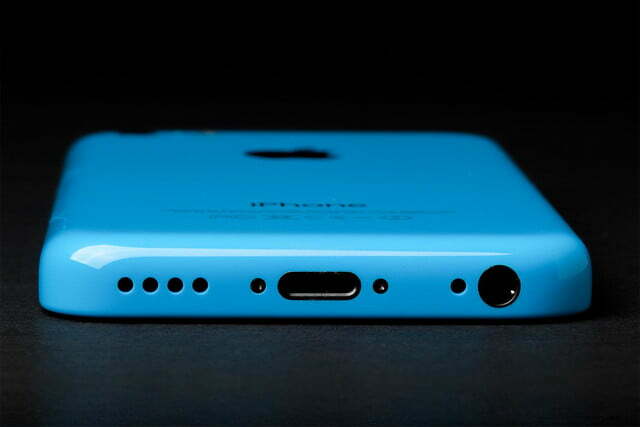 Up against Android phones, the 5C feels cramped. 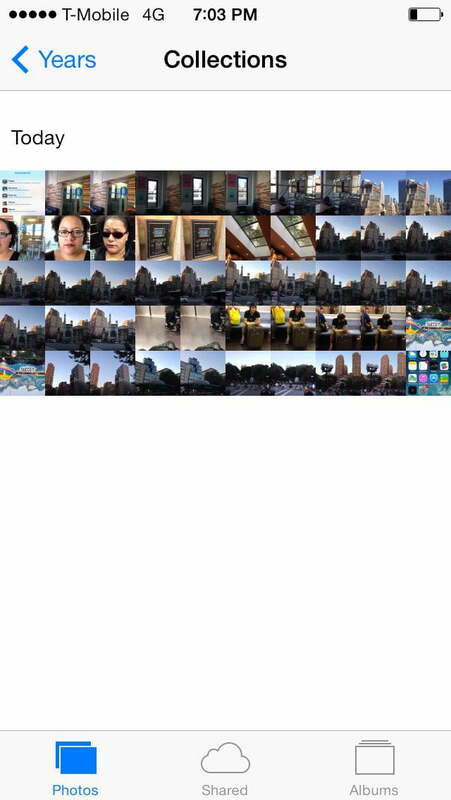 Performance-wise, the phone feels just as speedy as before and serves up iOS 7 well. 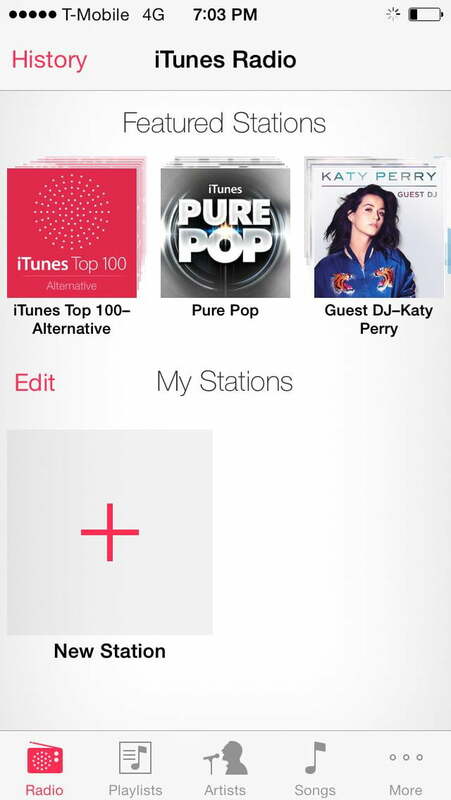 There is a lot to like about Apple’s new OS and an equal number of ways that it could improve. 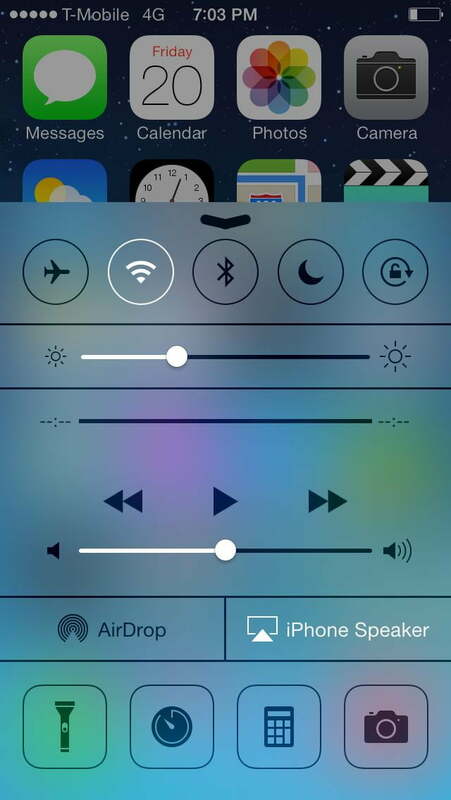 Most of the tweaks are aesthetic makeovers, and Apple hasn’t addressed many of the issues we had with iOS 6 on the iPhone 5 last year. 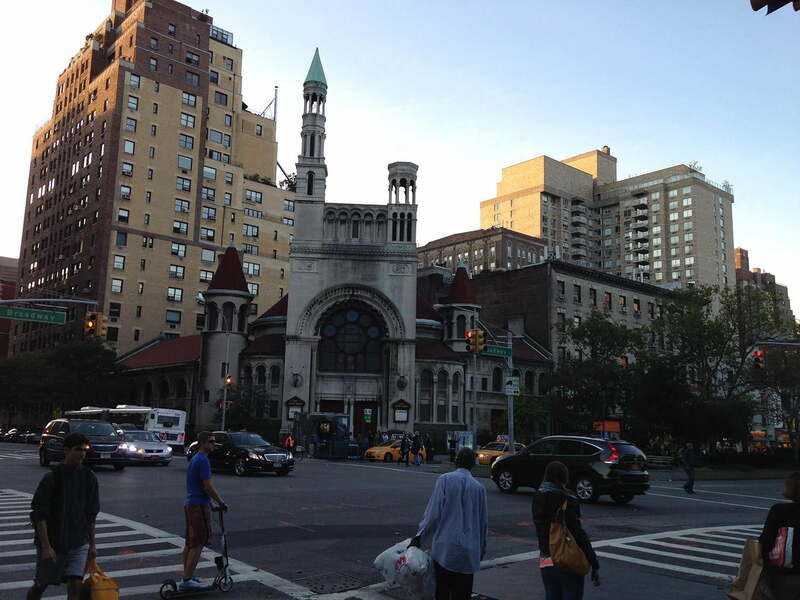 One new addition we do appreciate is a more robust camera app. The 8-megapixel-rear iSight camera on the rear is the same excellent shooter as before, now with better software tools to help your pictures come out better. 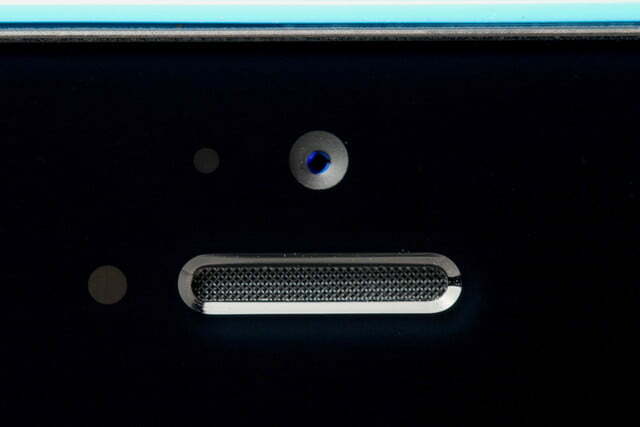 The front-facing FaceTime camera did get a bump in specs. 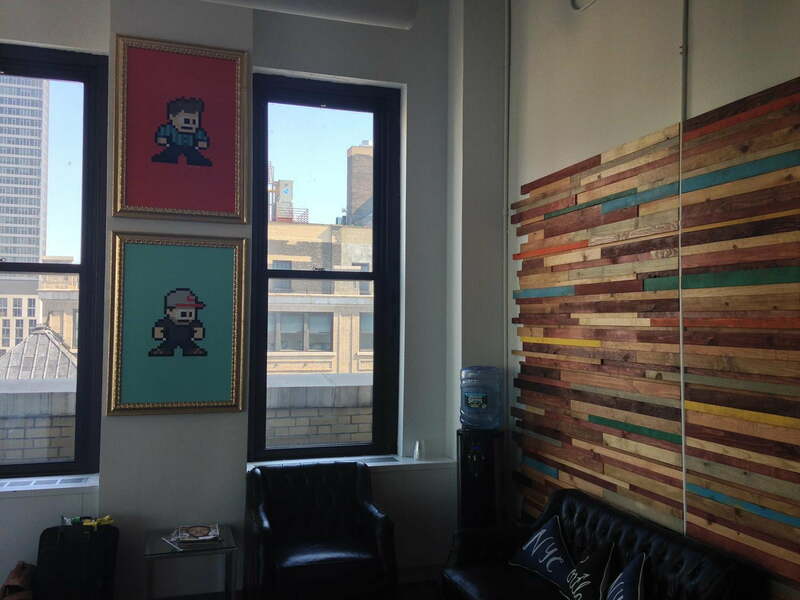 Now you don’t have to be in the best light to conduct a video chat. 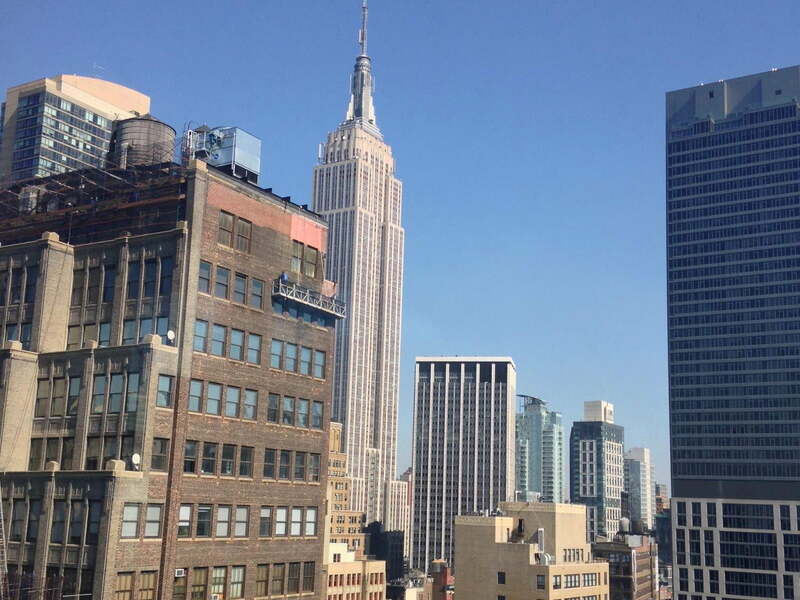 Our review unit came with T-Mobile service and kept a steady, if weak, LTE signal through initial testing. 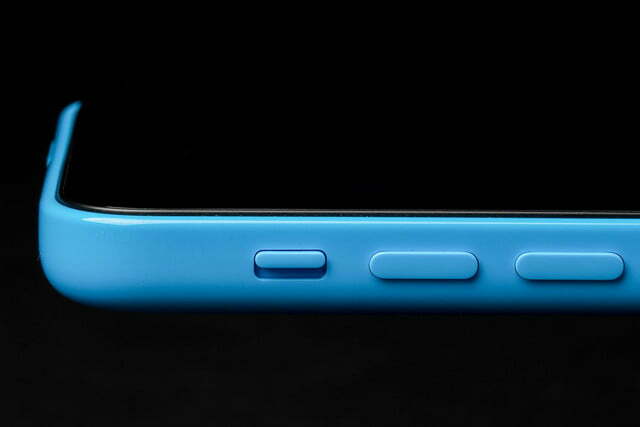 The 5C supports 13 LTE bands, which is why T-Mobile gets to join the party. So far we’ve seen fast downloads and little lag on websites, but will update this review with more extensive tests later. 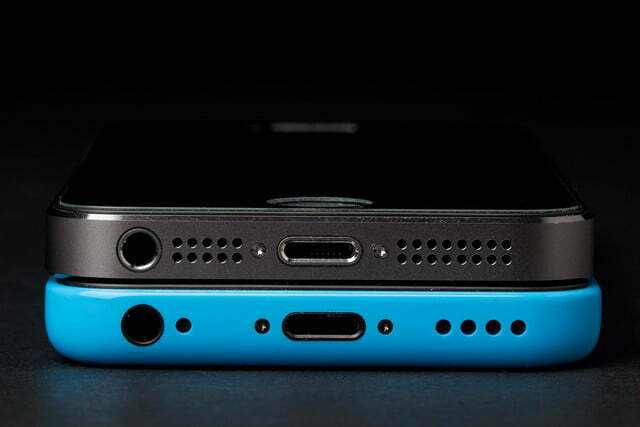 Our few test calls show that the 5C matches the iPhone 5 in quality of sound on both ends. 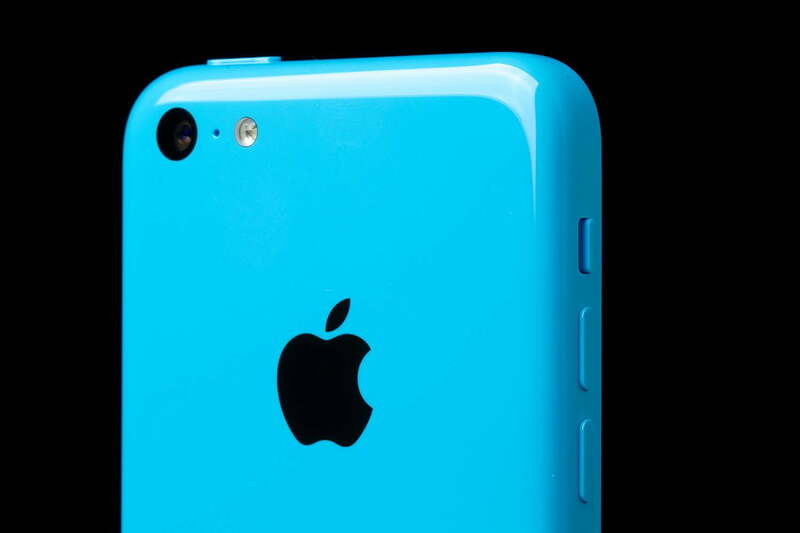 We haven’t yet fully battery tested the 5C yet. As soon as we do, we’ll update this review. 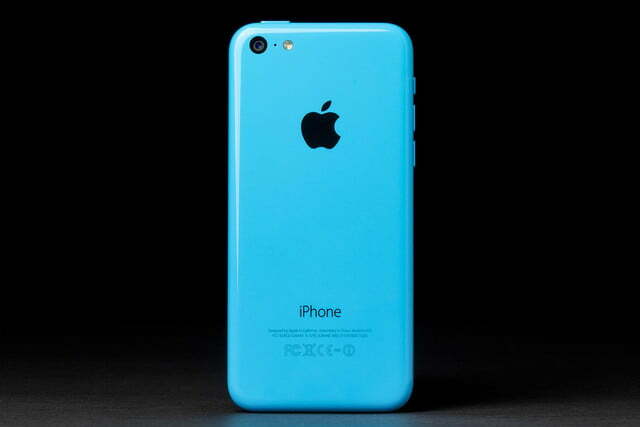 The iPhone 5C is a good phone, just like the iPhone 5 was a good phone. 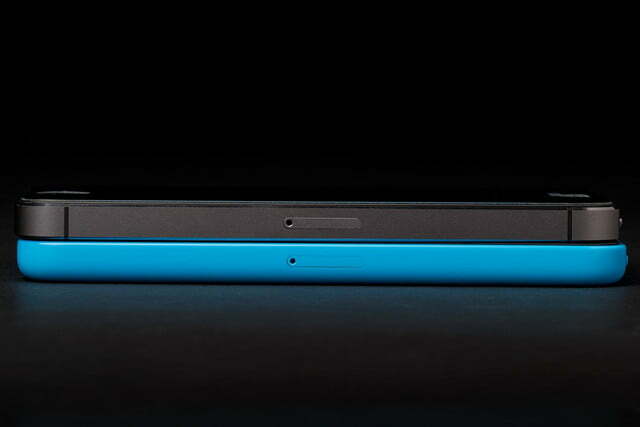 It’s nothing revolutionary, but is solid, speedy, and now brightly colored. If you’re the type to wait for last year’s phone to drop in price before snagging it, this is the iPhone for you. It’s not for those who need the newest and best. For that, you should buy the iPhone 5S. 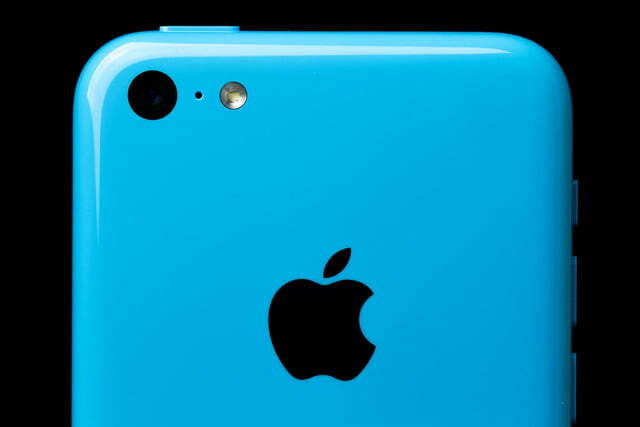 The only Apple fans the 5C won’t please are those who were hoping to buy the 5 at the lower price.